This entry was posted in autism, California Lutheran University, college, education, family support, nonverbal autism, Rapid Prompting Method, Samuel Capozzi, Uncategorized. Bookmark the permalink. I am so pleased for you but so grateful to yourself and Ido. Such examples of selflessness. Your lives must be full and busy with its continued difficulties and yet you take the time to inspire others. My son I hope will be given this academic opportunity too. We “fight” on. God bless you. Thanks so much Samuel and Ido. My son Joseph is almost 8 years old, and he is non-verbal. I find so much hope for his future in the trail that you guys are blazing! Thank you for writing, keeping us involved, and letting us follow your journeys with you. So inspirational!!!!! Just came back from a conference on RPM it was amazing!!! I’m a director of recreation for a non profit organization that serve children and adults with DD. Autism should definitely be re-thought!!! Rpm is definitely the door to that!!! hi Samuel! I am Ines, I live in Argentina, and my son German is ten and has autism. We are starting to present RPM to him. Altough I can feel is tough for him, at the same time I see he wants to do it. How was RPM at the beggining for you? Thanks a lot for sharing your experience, you are a big inspiration! RPM is a process. Soma has developed a variety of techniques to help people learn to type to communicate. Depending upon the motor and sensory processing issues of the person the process can be a bit different for each individual. For example, some people have trouble sitting in a chair. Some have very little hand or arm movement. Some take in too much visually and others micro-focus. If you check out http://www.halo-soma.org there are films and stories. Thank you for this post. I work on a team that diagnoses children with autism as young as 18 months. As we talk about next steps with families, I encourage parents to keep expectations high for their child. You and Ido are examples of why that’s important. Samuel, you Rock. Congratulations on the outcome of all your hard work. Thank you for proving that competence should be assumed. I look forward to reading your words and hearing your voice in the future. Samuel, we too always believed our daughter (now 11 years) was locked inside and are so thankful that God brought us to learn RPM through Soma. You and Ido give us such hope and encouragement and we pray that you continue to promote the amazing revelation that so many (if not most) of individuals with autism are simply looking for their voice. 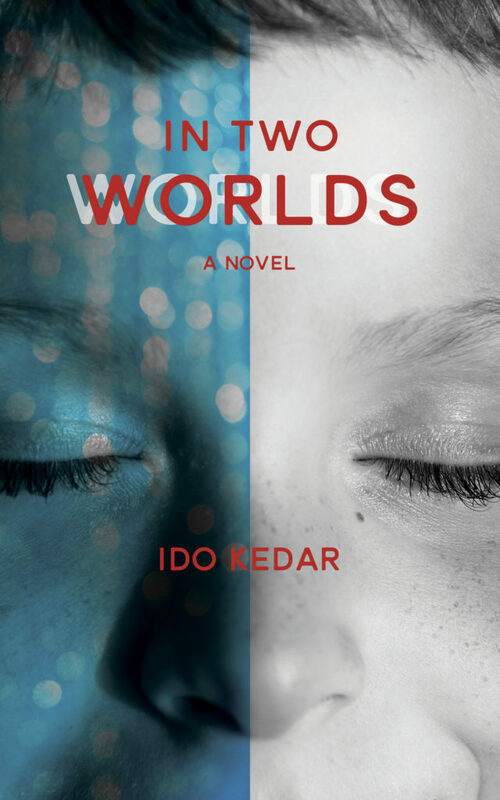 Ido, we tell EVeRYONE about your book. I have purchased many as I keep giving them to people in hopes that they will hear your message and be moved to action. Thank you! We know our daughter, Reagan, will be adding her voice to this movement as she becomes more proficient in RPM. She is already doing well in regular classes (for 6 months) and is improving in her open communication and we have onlybeen doing RPM for a year. THANK YOU! Ido, may I pass this message to your colleague Samuel? Crescat una veritas [et] Floreat fraternitas! Amazing account and inspiring for those who take everything in life for granted. well said , i am so glad this was verbalized, thankyou !!!! Tell me more about RPM. What is it ,how does it work and how much does it cost? Go to http://www.halo-soma.org for info. RPM is a method that teaches nonverbal autistic people to type to communicate (one finger) or point to letters on a board. 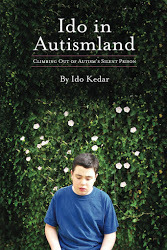 It is described in my book, Ido in Autismland. I am eleven years old and a fellow RPMer. Greetings Ido and Sam! I am so proud of you both and inspired by you. It is clear that you are both dedicated to paving the path for those of us that follow in your footsteps. Please know your accomplishments are noticed and appreciated. Just stay the course, you will take us far. Nonspeaking individuals have a lot to say and we are a smart group. I predict greatness in our homogeneous group. You my friends, will lead us to greatness! Our futures look hopeful. Thank you. We are waiting for a few people to send us the written texts of their speeches so we can share, but we will definitely ask again. Thanks for the interest! Shortly after attending the Spectrum of Opportunity Conference, we visited Soma for the first time and my son has since had amazing results and progress with RPM. 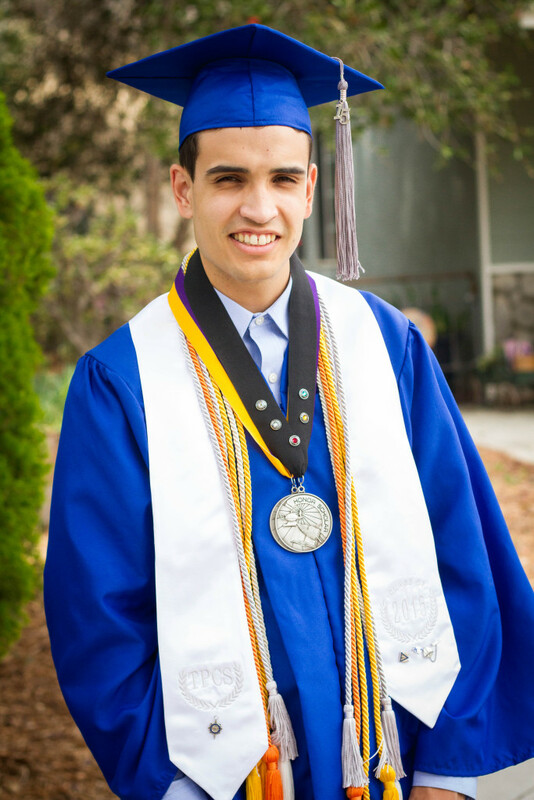 So much so that he has communicated that he wants to get his GED to go to college “soon”. He read Sam’s speech and has articulated that Sam is a “hero” and a “mentor” to him. Can you provide more details regarding taking the SAT, i.e., “arranging for the necessary accommodations difficult and time-consuming…” How did you record your answers and was someone with you to assist? How did you describe to the College Board how you needed to take the SAT? Did you contact someone personally that you could recommend? Also did you ever look into the GED as an alternate degree? This is Ido’s mom. So happy you and your son have had such a happy change in your lives. When you register for the SAT you have to request accomodations based on disability. They do not understand the disability or communication issues well for autistic kids who type. Accomodations seem to vary greatly in a somewhat arbitrary way from school to school and the proctor assigned also makes a difference. Unfortunately these are decisions you have no control over. Be sure your son can have a trusted aide with him and that they don’t mandate a random stranger accompany him as his scribe and communication partner. You will have to provide info to the SAT board. If you have someone from your school like an inclusion specialist who can communicate with the SAT board re your son, that helps too. It is a grueling test, very long, and they don’t let him leave the room. Main problem is they have never dealt with this kind of communication or Accomodations so it can be tough getting what your son needs. Be sure to explain how he communicates, need for scribe and don’t forget to address calculator issues in math portion.